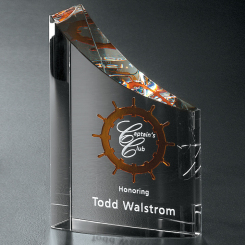 The hint of blue on the crystal curve of the Potomac Award combines with the elegance of the clear crystal to create a dazzling accolade. 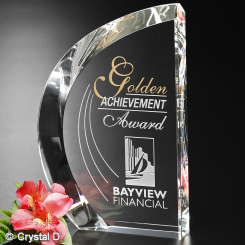 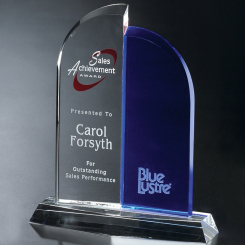 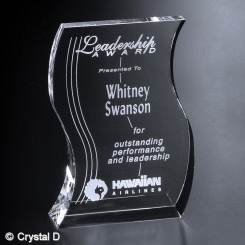 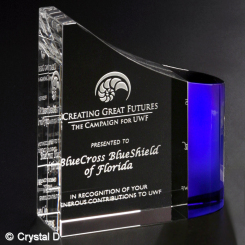 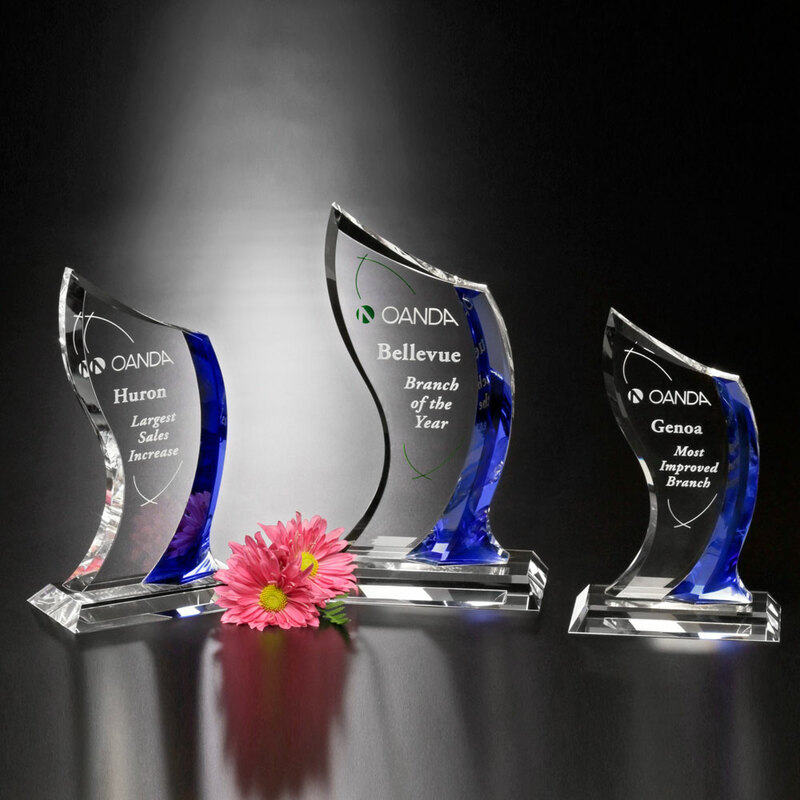 Opt for this award to commemorate dedication or customer service. 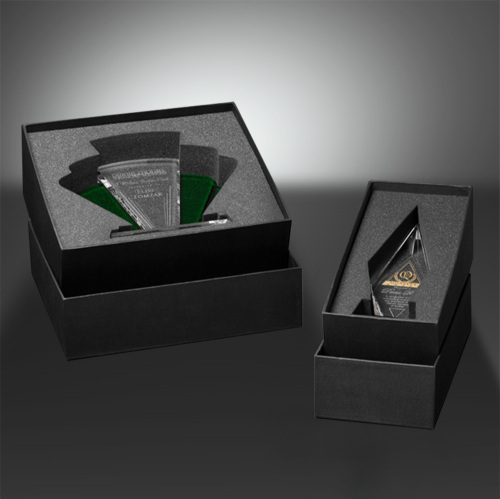 Gift Box: 8.27" x 10.55" x 4.65"